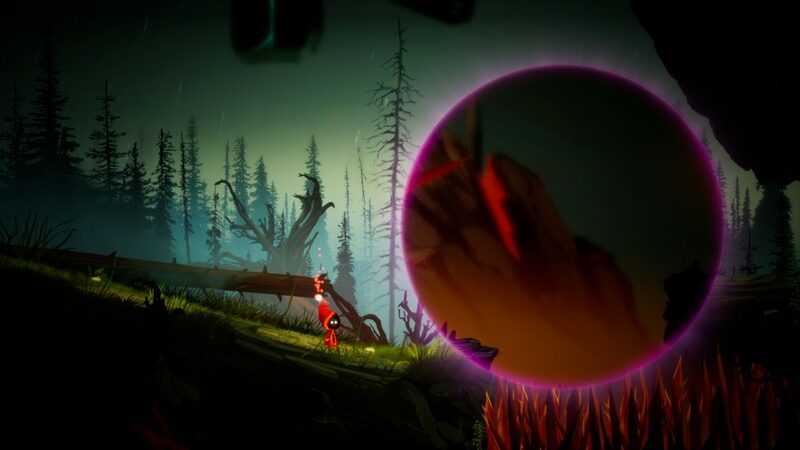 Venture into beautiful realities by conjuring magical portals in order to save your kind from the evil that ravage your world. Exploration, puzzles and platforming elements awaits you in this atmospheric 2D game. 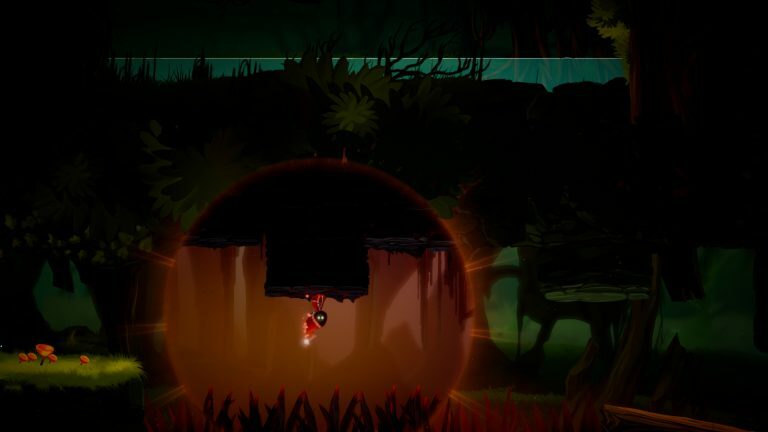 Unbound: Worlds Apart is an atmospheric puzzle platformer that will immerse you beautiful, hand-crafted worlds where you can conjure magical portals in order to solve puzzles. 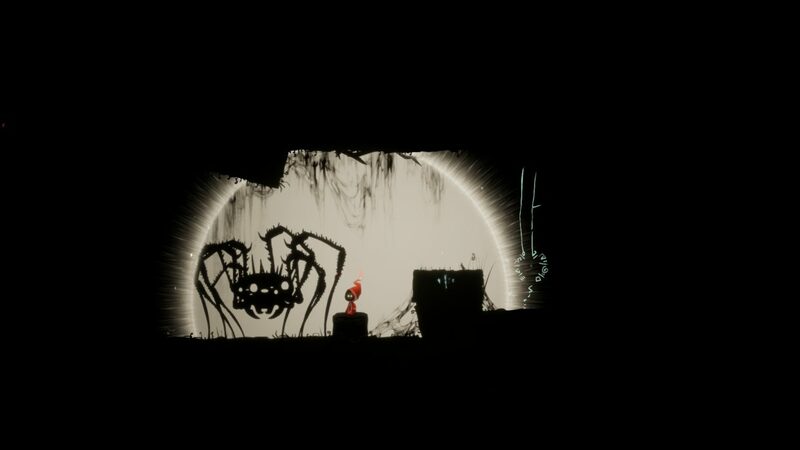 Players will explore a stunning hand-crafted world and explore a dark fairy tale that begs to be unraveled. 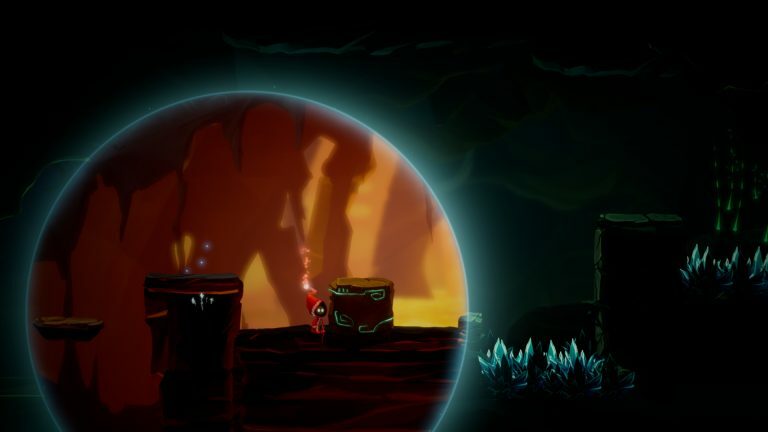 The core of Unbound are the magic portals which gives the player different mechanics to interact with through the game. Inside certain portals, the laws of physics and abilities of the character can change, opening up new and inventive ways to progress. Through the journey, you will encounter different bloodthirsty creatures that you have to use them to your advantage. During the annual celebration of The Guardian, the World of Vaiya is attacked by mysterious evil forces. A few wizards manage to escape the attack but the world is now corrupted and packed with malevolent creations. The only hope now relays on Soli, as the old wizards are now to weak to fight back. 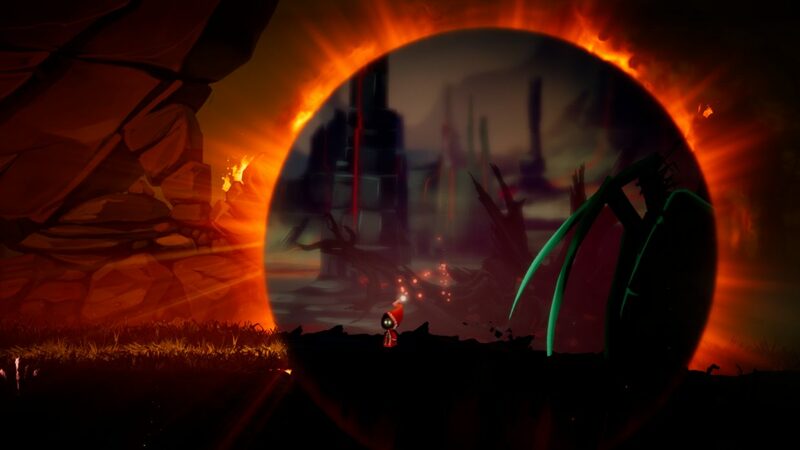 Seeking revenge, because he lost his dearest little brother in this unforgiving battle, Soli has to use all his powers and find the way to fight back the evil and restore the peace in the World. Explore the beauty and the danger of long forgotten hand crafted worlds through a dark fairy tale story. 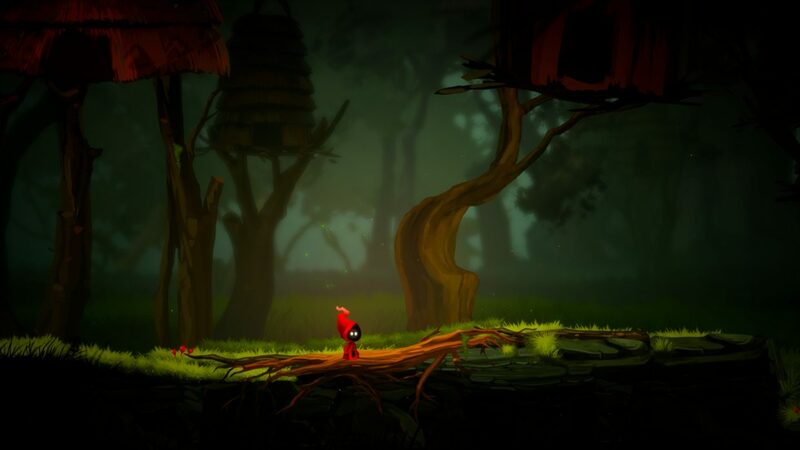 Unravel their secrets and their past through an extraordinary journey. 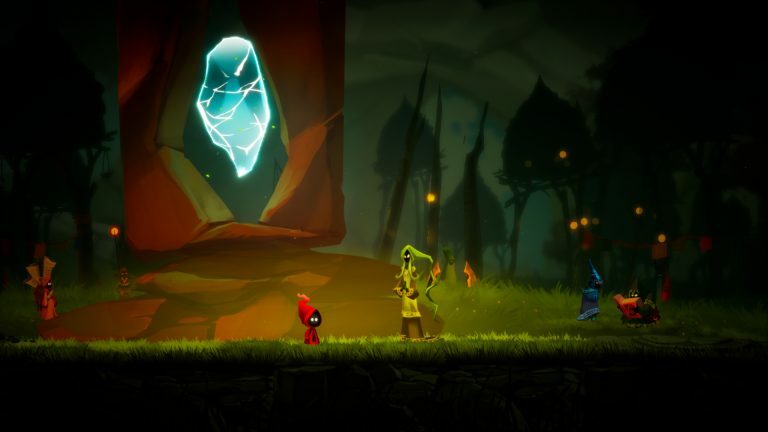 Decide your path, in a non-sequential level design of the worlds. Gather more knowledge about some puzzles that seems to be impossible at first and come back and apply what you learned. 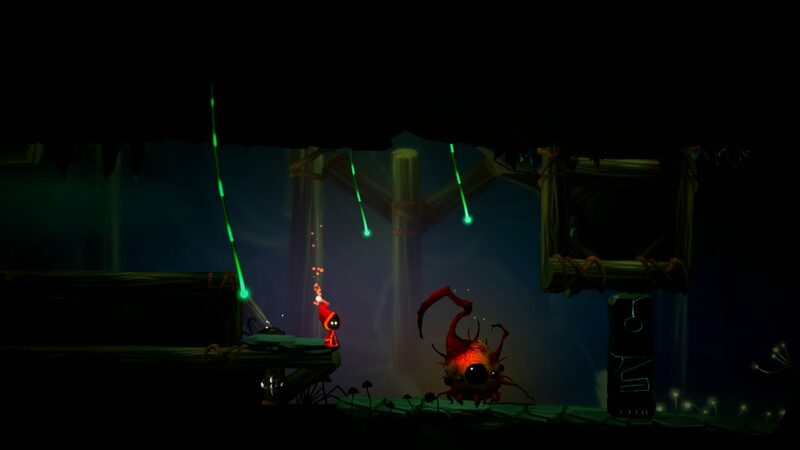 Encounter deadly monsters that lurk through the world preventing you to accomplish your mission. 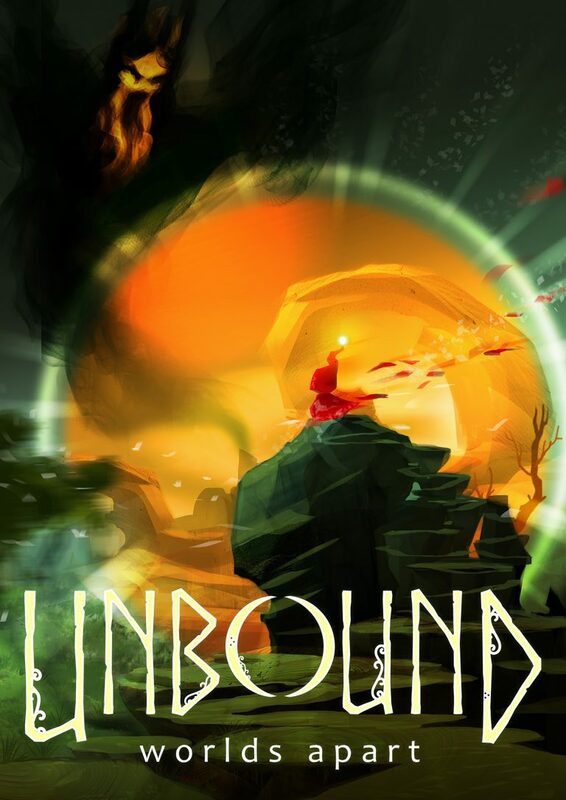 The development for Unbound starter in 2016 as a hobby beside our jobs, but as the project started to shape up nicely we decided in 2018 to go full time for Unbound.